Blake Hamilton works hard and loves his work. He does everything with enthusiam and great care. He communicates clearly and honestly. 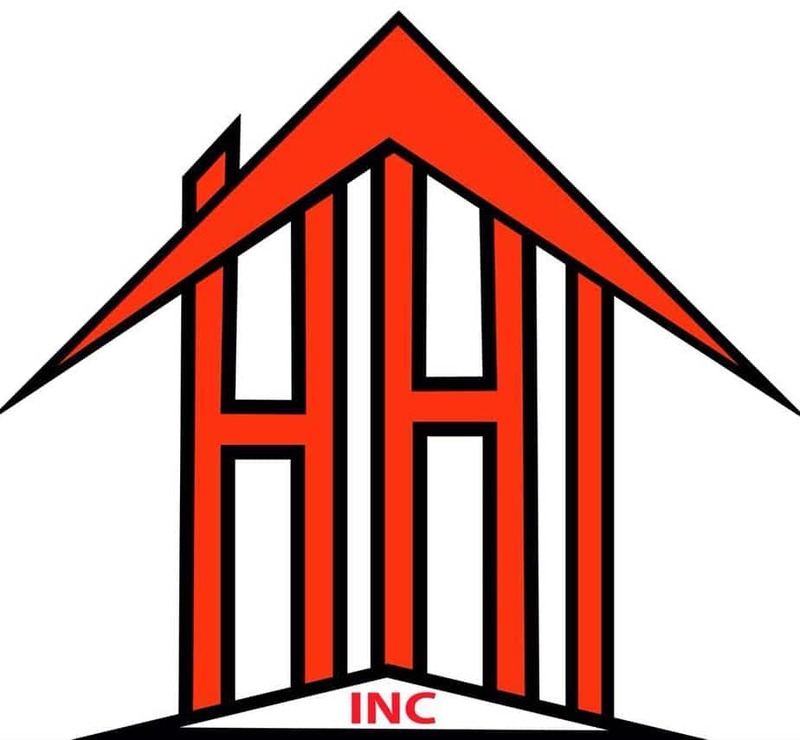 Hamilton Home Inspections has 5 years of business experience and over 2000 inspections completed since inception. Please, feel free to call or text for your inspection needs! Discounts offered to all military servicemen and women, police officers, firefighters and paramedics! Hamilton Home Inspections provides top-notch home inspection services to the Oklahoma public-at-large. Call today to book for YOUR inspection needs! Steve Howard is intelligent, thorough and understands pests. In home inspections, termites are a primary concern. Once the relative humidity rises and the temperature reaches the Termites likings large swarms will appear. The termite is pre-programmed to swarm once these conditions are at peak. This is how the spread of these home invading pests occurs. Termite damages reach over an estimated FIVE BILLION DOLLARS per year. Don’t let termites take a bite out of your pocket. Call All Pest Exterminating today for a free termite estimate. All Pest Exterminating has the experience and knowledge you need to control these wood destroying pests. With over 25 years of experience in residential and commercial construction, design, and engineering, AEI has the extensive knowledge and background needed to identify building issues and perform testing and troubleshooting of all building components and systems. With our wide ranging technical capacity we provide public institutions, private investors, real estate owners, insurance and construction companies with the necessary support required during engineering projects. FEI Inspection Services, a division of Foundation Engineering, Inc., has provided engineering and inspection services for the Greater Tulsa community since 1984. Since then, we have completed more than 57,000 inspections for our clients. FEI Inspection Services performs home inspections that meet the needs of buyers, sellers, owners, investors, and insurance companies and comply with the real estate contract requirements of the Greater Tulsa Association of Realtors. We also inspect commercial buildings. 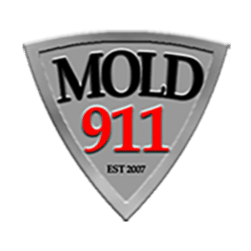 MOLD911 is the most cost effective Mold Inspection service in Tuls Oklahoma. They bring our Mold Inspection experience to you so that you can have confidence that the home you live in is good for your families health. They provide a detailed, comprehensive, easy to understand lab mold analysis and our assessment report. This report will help determine the extent of and problems. Disclaimer: Shea Fite Realtor, WhiteTree Company LLC, WhiteTree Management LLC, or Skyline Realty LLC make no warranty, either express or implied toward the workmanship of any outside vendor. The vendors listed are merely recommendations listed here for the benefit of our clientele. Shea Fite Realtor, WhiteTree Company LLC, WhiteTree Management LLC does not accept compensation for recommending clients to a particular vendor. Clients hire vendors on their own behest and as such take full responsibility for the outcome of their decisions.